Standing majestically above historic Rochester High Street, the Norman Castle guards the river crossing with exceptional views. The derelict keep built in the 12th Century is open to visitors and can be enhanced with an audio tour. Beneath the Norman Castle the ruins of a Roman fortress stand as the foundations for the Castle. Climbing through the original corridors up to the battlements is thrilling for adults and children alike. Stories of ancient lives and battles come to life vividly when you are here standing on at least 2000 years of history. 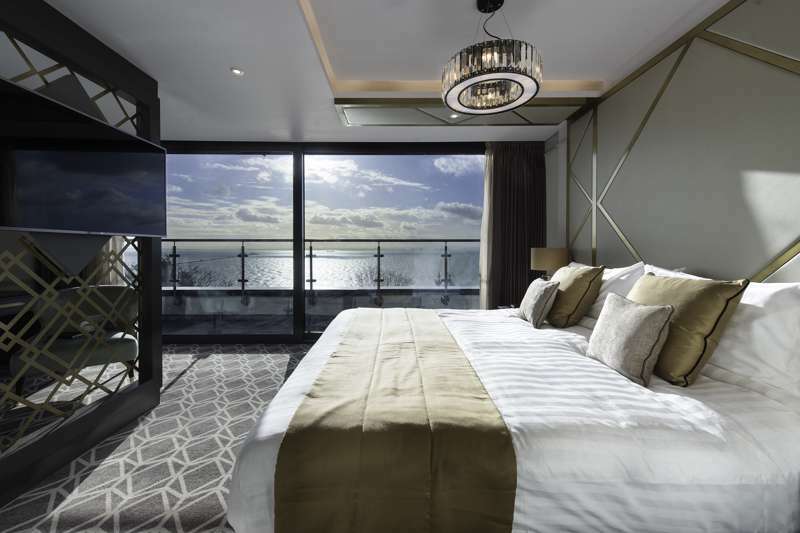 Southend's newest boutique hotel and restaurant is the perfect place for an indulgent seaside break. 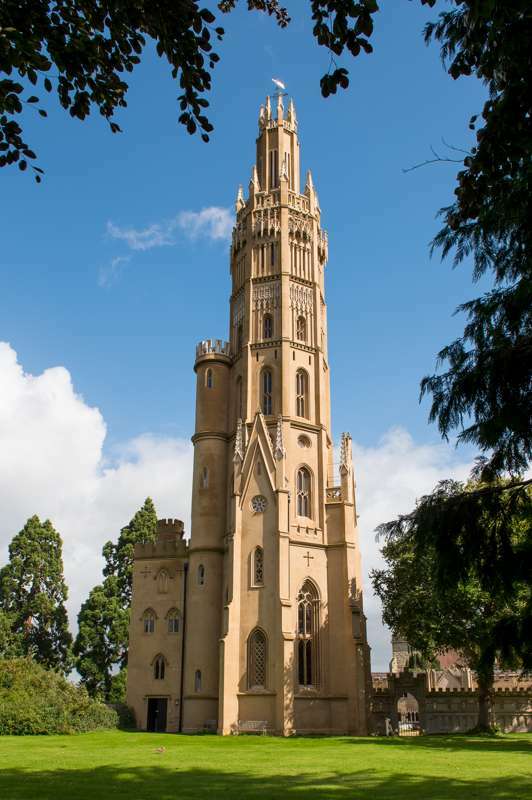 A magical, self-catering Gothic tower situated in the heart of Kent, just a short journey from London.